1. drink plenty of water on a regular daily basis. We have already discussed hydration during practice and tournaments. 2. use antioxidants to help build an internal network of protection against sunburn. By eating foods high in these your kiddo is not only benefitting his skin, but the rest of his body as well. 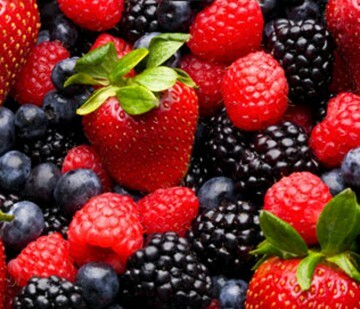 Strawberries, blueberries and blackberries have high some of the higher antioxidant concentrations. Most whole fresh vegetables and fruits, not fruit juices, are good sources. 3. moisturize your child’s skin before going outside. Organic coconut oil is an excellent choice. There is a most interesting app called D-Minder. It has solid information about details of sun exposure at latitude and longitude and can answer a number of questions about the sun exposure in your geographic area. Quite informative. You can spend your whole life studying sunburn, sunscreen and skin disease, so our information here is not even the tip of the iceberg. I encourage you to take control of your family’s health and make informed decisions. 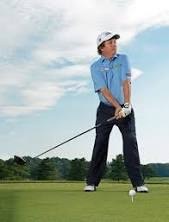 See you on #1 tee and I don’t want to see your young golfer covered in white lotion… Sam.